Head to head comparison between Xbox One X and PS4 Pro versions of Fallout 4. 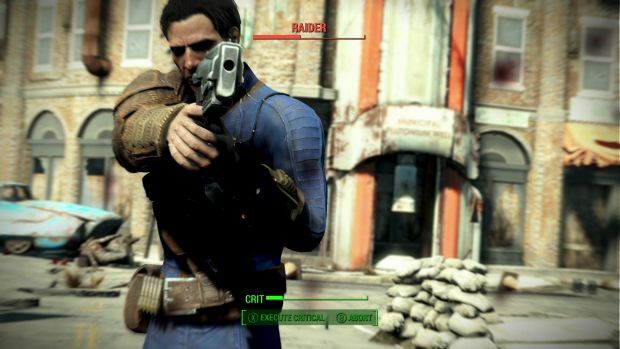 Bethesda recently released the Xbox One X patch for Fallout 4 which promises to bring a number of graphical benefits along with a boost to resolution. The PS4 Pro patch went live earlier this year and bought a pleothera of improvements such as 1440p resolution support, increase foliage density, a better anti-aliasing solution and increased draw distance. For the most part, we see similar results on the Xbox One X as well. Draw distances have been improved along with an increased level of detail compared to the PS4 Pro build. However, the biggest boost comes in the form of resolution. Bethesda has promised a dynamic 4K buffer for Xbox One X and this is what we exacty get here. The game doesn’t uses any fancy techniques such as checkerboarding and instead runs at native 4K most of the times. However, this is definitely dynamic in nature as we observed lower resolution objects in the background which strongly suggests that the game does drop from its native 4K presentation. Performance for the most part is stable with the frame rate still capped at 30fps. Unfortunately, just like the PS4 Pro build, there are frequent drops in taxing areas. The constant instability in frame rate during these areas can be really jarring. To be honest, this is most likely down to the Xbox One X’s weaker CPU, similar to what we saw on the PS4 Pro build earlier this year. 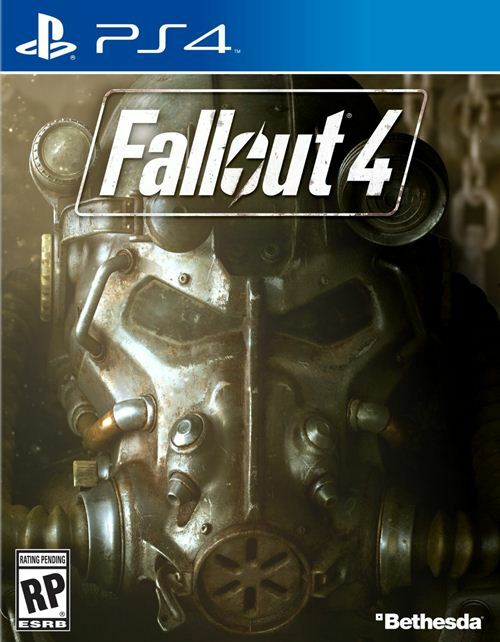 So overall, Fallout 4 in native 4K ‘on consoles’ has finally happened. A native 4K presentation on the Xbox One X is huge achivement and hopefully Bethesda can release a patch or two to address those annoying frame rate drops.